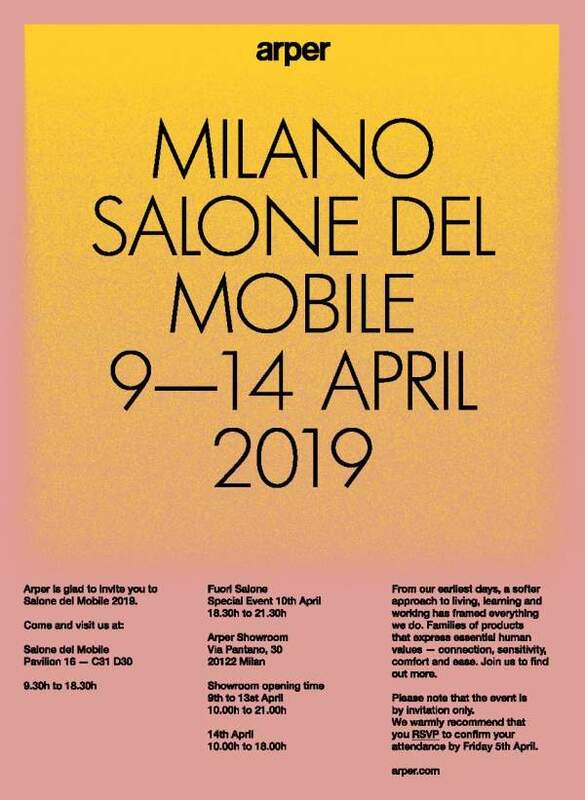 Arper takes part in the 58th edition of the Salone del Mobile. 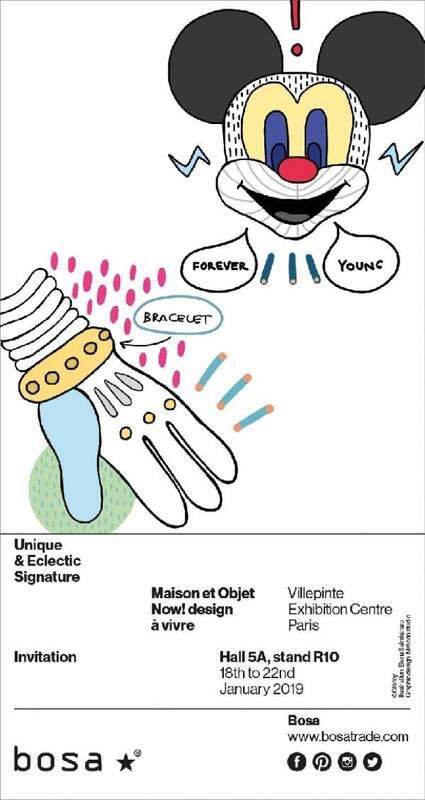 New collections and iconic products will be presented in the exhibition space at Pavilion 16 (booth C31 D30). 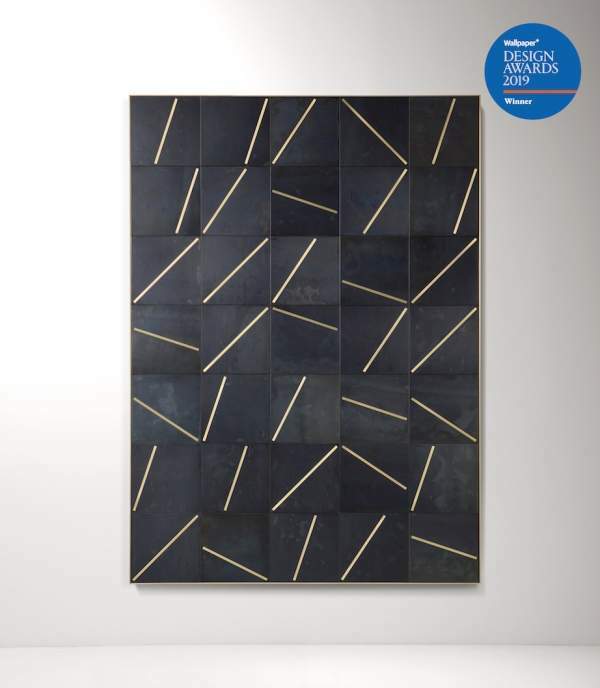 Maddalena Casadei and Patrick Norguet for B-Line. 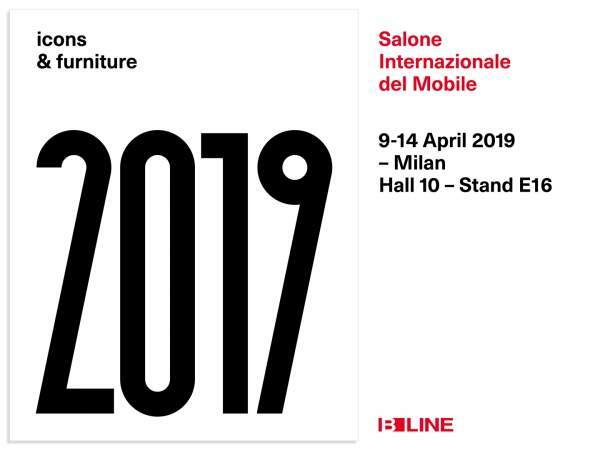 The new collections designed for different spaces and transversal functions, will be launched during the Salone del Mobile.Milano 2019 fair, HALL 10 stand E16. 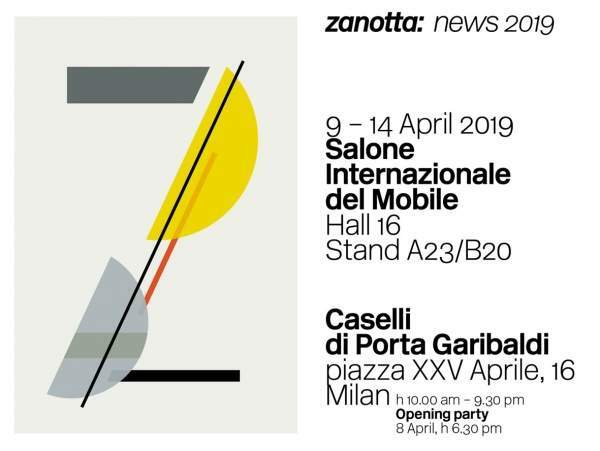 Zanotta at the Salone del Mobile.Milano 2019 presents the new interior collections to the international public. 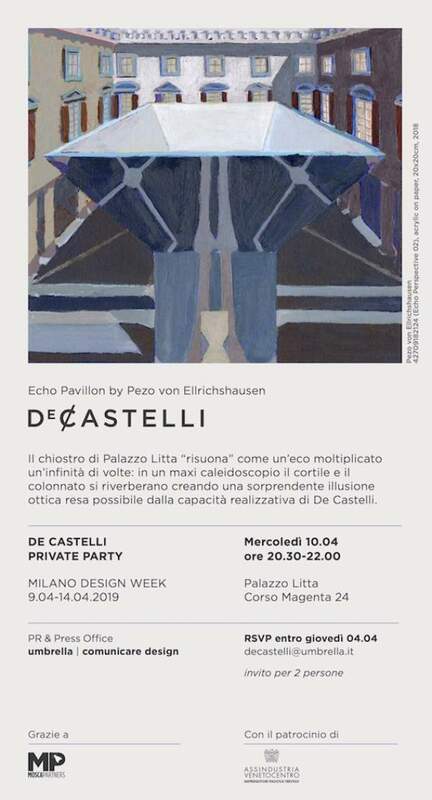 Urban Passion is the main theme of the Milan Design Week 2019 of the company: declined in the exhibit of the stand at the fair (Hall 16 Stand A23 - B20), the title is also found in the new installation at the showroom in Piazza XXV Aprile. 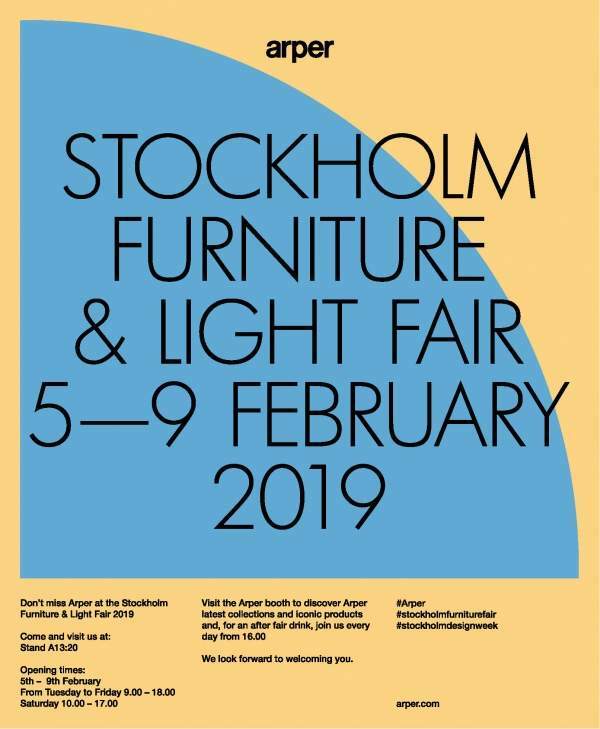 We value design, in every form of expression, and that is why we like to work with people who think in terms of design and strive to make it tangible. 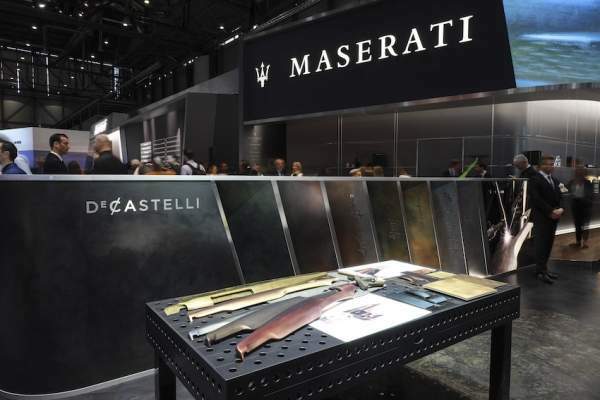 Whether they be select artisanal workshops, structured organizations or industries, we have chosen to work with businesses that have a strong brand identity, that have built their own company culture and adopted design as their language, not only as a formal vocabulary but as a work process and a responsible action. 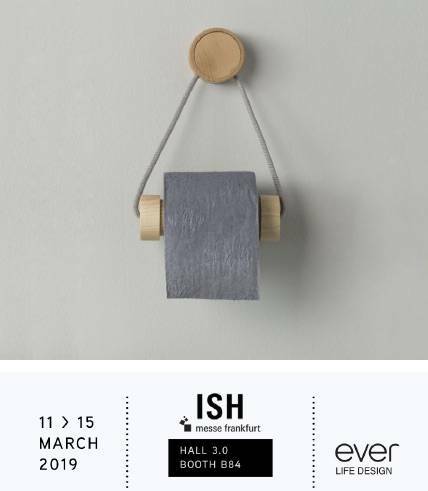 EVER Life Design attends ISH presenting on the international stage and to a specialized audience the new products designed for the bathroom, that are suitable for different contexts, from home, to contract and hotels. 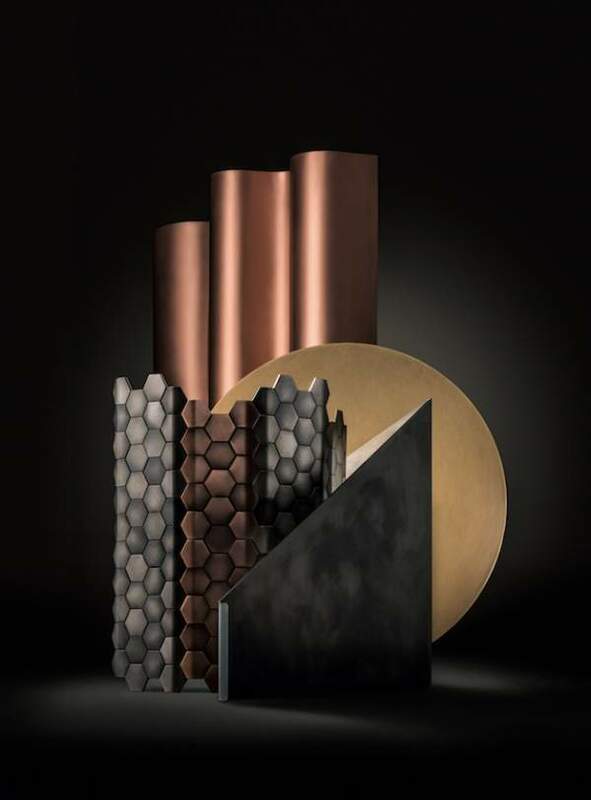 Bosa shocases in Paris the most creative core and décor of the brand with its wonderful universe of three-dimensional characters and surfaces: accessories for the home and table with sought-after details, special finishes, refined colour palettes. 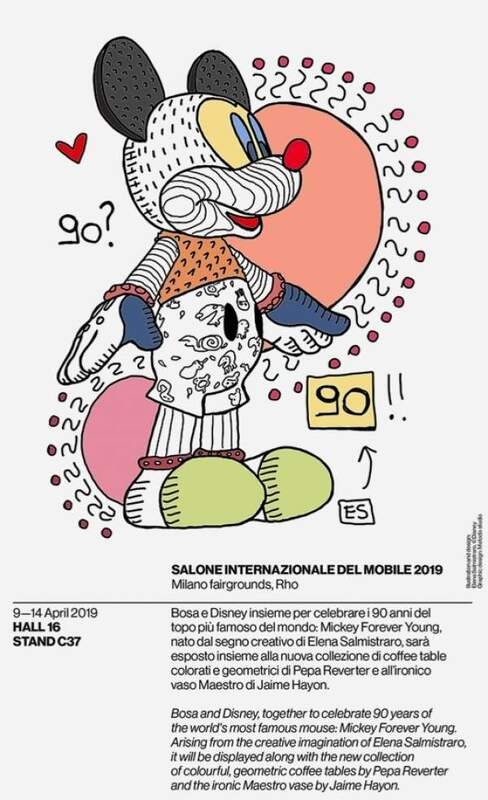 Bosa will also exhibit for the first time Mickey Forever Young (Hall 5A, Stand R10).